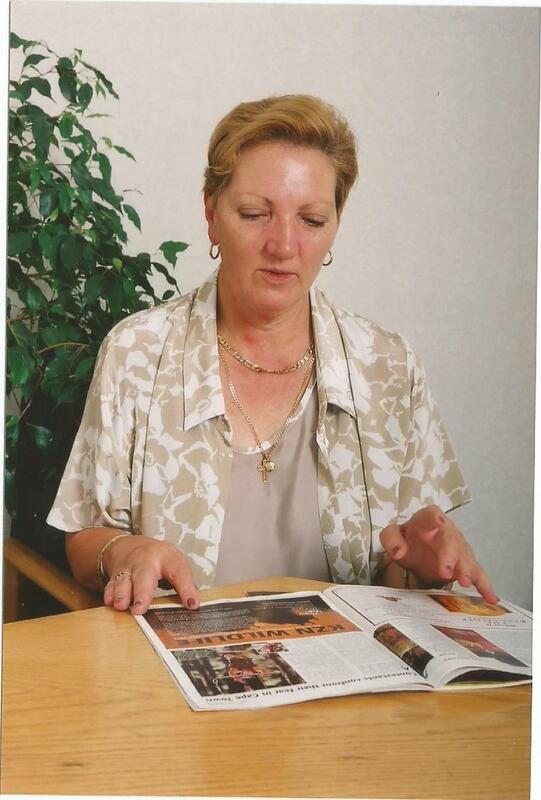 Annette was born in a small town 55 km from Johannesburg - Vereeniging on the banks of the Vaal River, South Africa. After completing senior high, joined one of the national banks, but soon found out it was not for her. Annette tried Auto Financing and Insurance and found both far too boring. In 1975 she joined the hotel industry and worked in Port Elizabeth at the Elizabeth Hotel and later moved to Durban to work at the Beverly Hill. From there she moved to Cape Town and worked at Springbok Atlas, a national coach touring company and later took a transfer to Durban. The bright lights of Johannesburg were beckoning and she moved there to work for one of the biggest and well known tour operators - African Adventures. In 1983, she took a sabbatical and went to live in Greece where she crewed on a yacht and then later worked in a hotel on the island of Crete. On Annette's return to SA she contracted with African Adventures and later for one of the top game lodges in SA, Mala Mala as reservations manager. She joined Connex Travel in 1992 as Inbound Manager. For the past 25 years, Annette has been a great supporter and close member of our Brockman Institute Family. She has been the motivator for our many tour programs to So Africa. Each program was a total success due to her incredible planning and knowledge of the countries she promoted. We could not have planned better tours and educational programs without her help. In 2001 she joined Tourvest and retired in 2015, She continues on semi retired basis to work for them remotely as a database administrator. 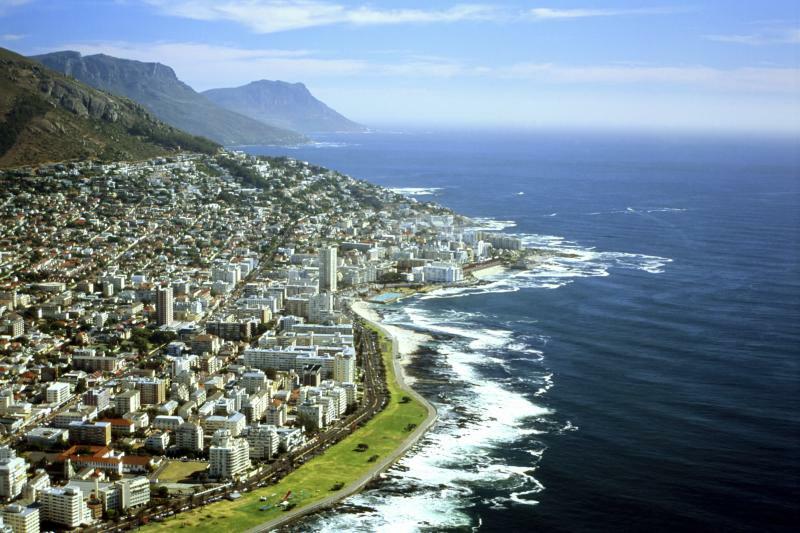 Come See South Africa with Us. It has been a pleasure to have you on our team and we look forward to future endeavors. We cannot ever thank you enough for all the many tours you led us on and the knowledge we received with your guidance and expertise. Upcoming tours to South Africa are being planned for October 2019..
Plan to visit Johannesburg, Durban and Capetown with us as we explore the many historical sites and meet the local people. Plan to include this awesome country in your travels.